Everyone loves a fast, easy and convenient dinner, but are meal kits worth it? But after using two different meal kit delivery services for over a year, I’m going to give you the long answer. Here’s when you should, and shouldn’t use them, and how to decide if meal kits are worth it for you. Please note: This post contains referral links. See the disclosure page for details about links and referrals on this site. Thank you! For our busy family of four, this has been a big game changer for our week-night meals, and plays a big part in how I Do More, Shop Less, and Still Cook Dinner. Plus, it makes cooking a breeze with everything pre-measured and organized. Most recipes take 30 min or less and the instructions walk you through every step (pictures included). 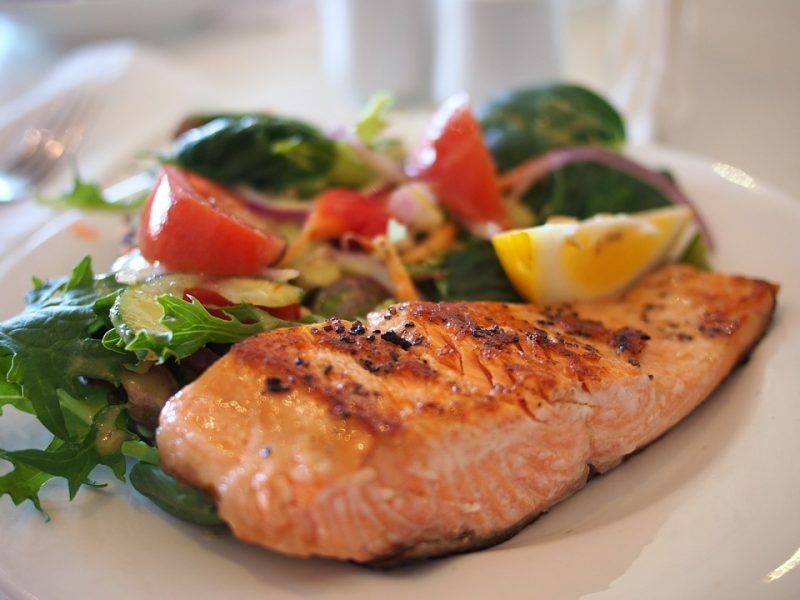 The best part is the meals are absolutely delicious, fresh and so much better than anything pre-made and frozen. For us, the biggest disadvantage is working within the confines of the menu. Sometimes they just don’t have enough meals that interest us so we’ll skip a week or two. This is also why we choose to use two different services, which doubles our options for any given week (and why we plan to try more soon!). Since I keep a close eye on our budget, the cost is also a factor, but I balance it out by planning less expensive meals the remaining 4 days of the week. Plastic waste is the final drawback, as every delivery usually involves at least a few plastic containers or bags, but I always ensure we wash and reuse or recycle everything we can. The cardboard boxes and paper bags get recycled too, of course. Overall, I haven’t found the amount of waste and recycling to be much different than a typical week of cooking from scratch. PLUS, there’s almost zero food waste, which I like because sometimes buying ingredients for new recipes in the right quantities is difficult. Meal Kits are Worth it if you…. Enjoy cooking, but don’t have a lot of time for shopping, meal planning and prep. 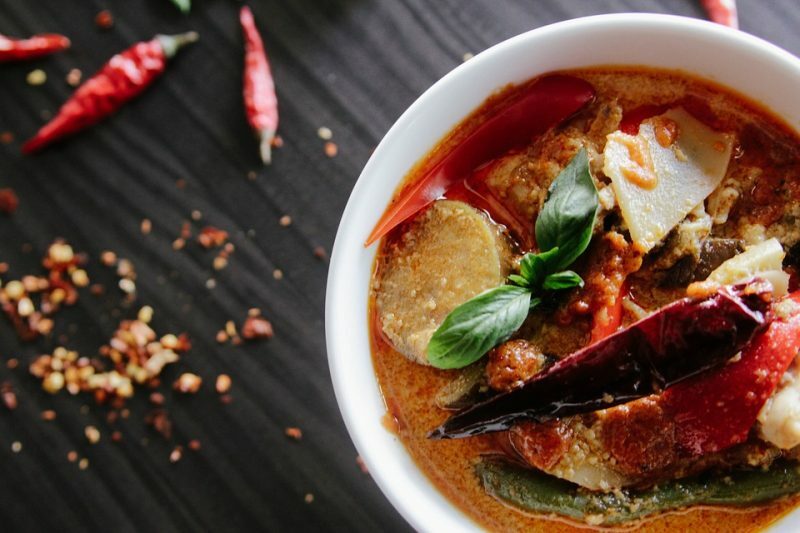 Like to try new recipes and ingredients. Want to reduce your spending on take-out and restaurants. 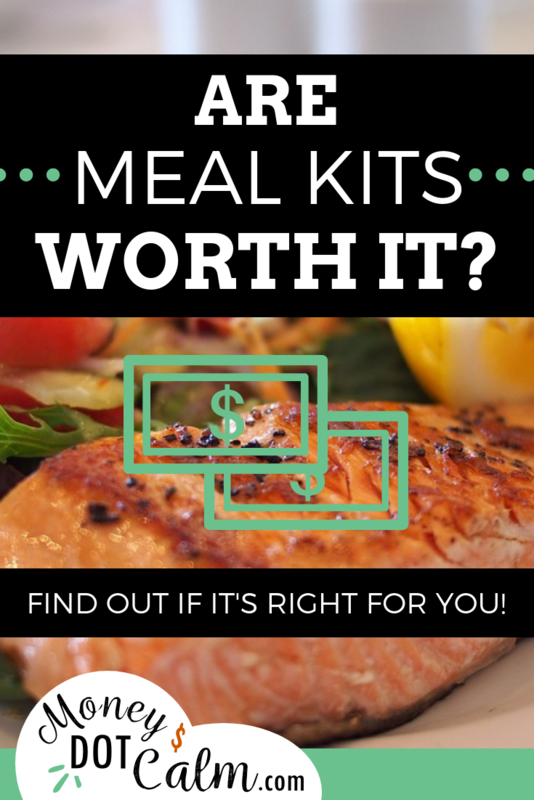 Meal Kits aren’t Worth it if you…. Don’t enjoy cooking. Prepared meals are probably a better option. Are a really picky eater or don’t like vegetables. Are completely broke. Stick with low budget meals until you can get your finances in order (or get a side hustle). Strive for zero waste living. We use both Hello Fresh and Chef’s Plate (in Canada) and usually get 3 meals delivered each week. Their menu choices are great, and there’s almost always kid friendly options (or some that are easily modified). For more of our favorite services visit the Recommendations page. Are meal kits worth it for you?